Pay Per Click marketing or PPC management services is one of the most reliable ways for businesses to generate leads for their brand. 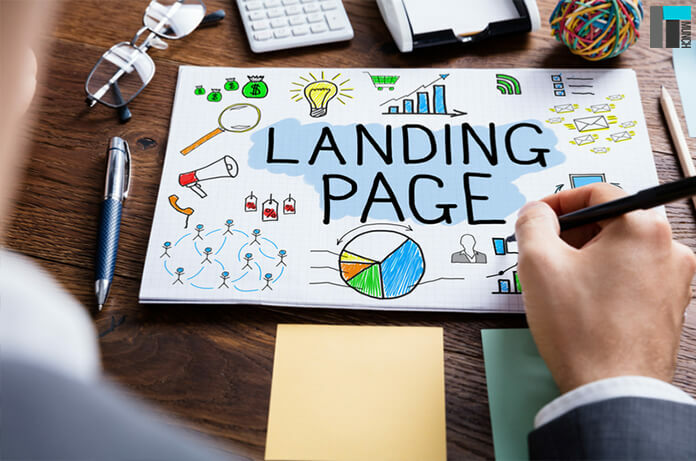 However, most businesses make the error of using too many keywords or not optimizing their landing page and ultimately give up on their Pay per click campaign. However, a successful Pay per Click campaign is one of the quickest ways to generate leads that ensure that your brand gets suitable conversions. Yet, it’s easier said than done; a successful pay per click marketing scheme requires knowledge, skill, and precision. After all, you’re not the only marketer out there going for a Pay per Click campaign. So, imagine this, you don’t optimize your landing page and choose the wrong keywords then Google makes you pay more for your ads. On the other hand, your peer competitor pays much lesser and garners more conversions. Now, that is tragic indeed. So, today we bring to you our 5 certified tips that’ll ensure you profitable ROI for your Pay per Click campaign. SEO mixed with Pay per Click is bound to give you suitable results when it comes to featuring your ad at the top of the SERP. A brand that has excellent SEO along with featuring a PPC management services ad easily wins the trust of customers. The reason being, customers trust a website that isn’t featured at the top simply because of a paid ad. No, visitors want to know if your company genuinely is authentic. Thus, by paying attention to SEO your brand is covering all areas of digital marketing and the extra bonus is the Pay per Click. The prime advantage of a Pay per Click operation is it allows users to track everything. Now, what most business owners miss out is they don’t analyze the data and find loopholes, or ways to improve the campaign. When it comes to Pay per Click, they simply wait for potential results and when that doesn’t come they give up. As per our expert guide, marketers, in this case, should utilize the data provided and find out the revenue generated or which keyword works best, and if the money invested in bringing in conversions or not? Depending on this data collected, they can frame their ad post using relevant keywords and picking a proper landing page. In that way, it increases the chances of organic traffic and more conversions. When it comes to PPC campaigns, we want to offer clients the best service and optimized landing pages so that their CPC rates charged are considerably less. As per our experience, the trick to reducing the CPC’s is getting a good quality score on Google. This score will be a range from 1-10 allocated to each keyword by Google that denotes the authenticity of an ad campaign. The higher the numeric value the more trustworthy is your ad copy, the keywords used and the landing page optimization. Now, the whole purpose of enhancing the quality score is reduced CPC’s. If you choose a keyword, create a relevant ad that explains the purpose and your product with precision; further, choose a landing page that describes your keyword and product best then only can you improve the quality of your ad post and your CPC’s will come down. Site links are very beneficial to PPC management services campaigns, as they allow businesses to include numerous different calls to action tones in the ad copy. Instead of a normal ad copy, when you add site links you can target various audiences who might be intrigued by the site links and click on your website. Additionally, if your website is already SEO optimized with a proper landing page, the site links only woo potential visitors who’ll find your company reliable. 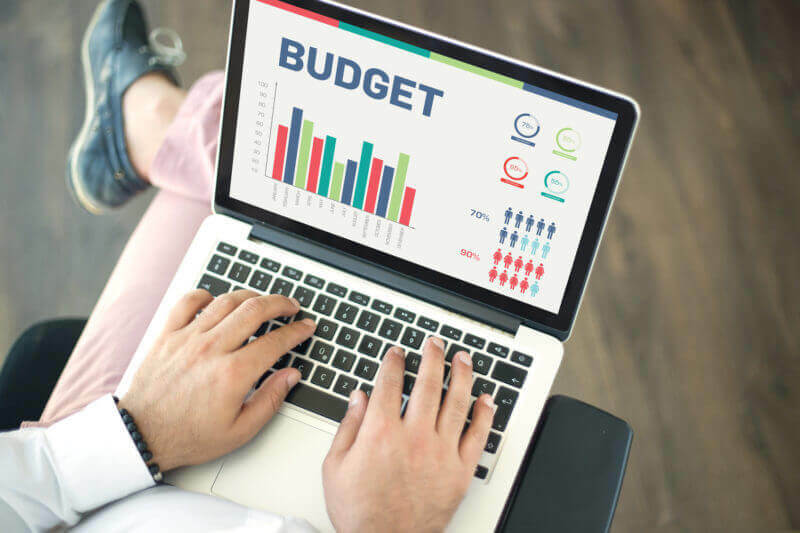 As mentioned above Pay per Click can be measured, so in case you see that the ad campaign is offering you a stable ROI then it’s wise to increase the Pay per Click budget. 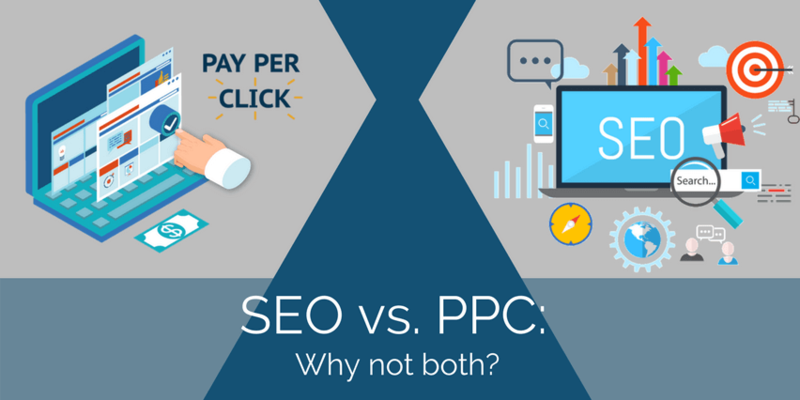 Let’s presume you begin with a small amount and then once you start getting conversions and your monthly visit increases with guaranteed ROI, you can move to increase your Pay per Click budget to boost conversions, monthly visits, and revenue. So, hope the above points gave you clarity on how to go about your Google PPC management services campaign. Now, if you are looking for a company to ensure you top-notch Pay per Click campaign, we are happy to help. Contact us and let us provide you with SEO optimized Pay per Click that’ll garner you required conversions.